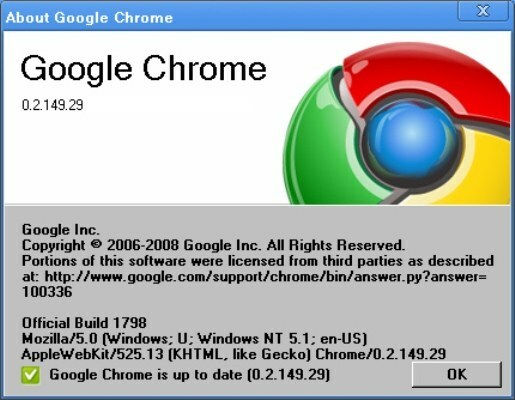 Google Chrome is becoming increasingly popular. To its undoubted advantages are the simplicity of the interface and works very fast. However, when we first met with this browser, users sometimes have difficulty. In particular, it is unclear how to bookmark open pages. Look at the top right of the browser window, just behind the address bar, wrench icon. Click it will open the settings panel. Select "Bookmarks" and check in the opened list select "Show bookmarks bar". Immediately below the address bar will appear a new panel. Now open the Internet page, the bookmark which you want to save. Move the cursor to the bookmarks bar, click the right mouse button and select the context menu item "Add page". A window will open which will have two folders "bookmarks Bar" and "Other folders". Clicking the first folder you open will add the page to your bookmark that will allow you to quickly open this page – its tab is always on view. When you click on the second folder page will be added to the folder with the rest of the pages – the folder icon will appear in the right side of the bookmarks bar. To open the desired page you need to click on the folder icon and select page from the list that appears. After working with Google Chrome for some time, you will appreciate all its advantages. First, a few unusual looks, the combination address bar and search strings, but you quickly get used to it and understand that this option is quite convenient. Google Chrome is best for surfing the web, fast search of the necessary information. But there is this browser and disadvantages. If the user had previously worked, for example, in Opera browser, it will be unpleasantly surprised by the number of settings in Google Chrome. There are no built-in ability to block advertisements. There is no possibility to save pages in the format *.mht – that is, one file. The browser is extremely simple, so do not be like those who used to have many tools to fine-tune the network operation.